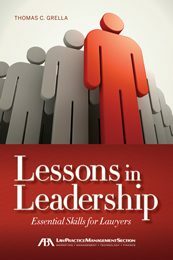 Strategic Legal Leadership helps lawyers lead. Providing thoughtful guidance and practical advice will result in effective leadership, efficient management, and ultimately an exemplary client experience. 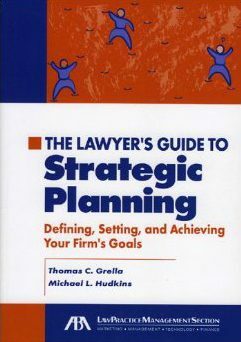 Author Tom Grella offers timely advice based on his extensive experience and study. 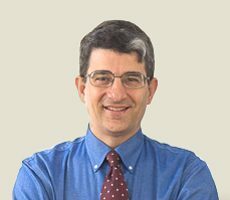 Author Tom Grella, a partner with the Asheville, North Carolina McGuire, Wood & Bissette, PA law firm offers timely advice based on his extensive experience and study. The mission of Strategic Legal Leadership is to help lawyers lead, both those who have official positions as well as those who may not.